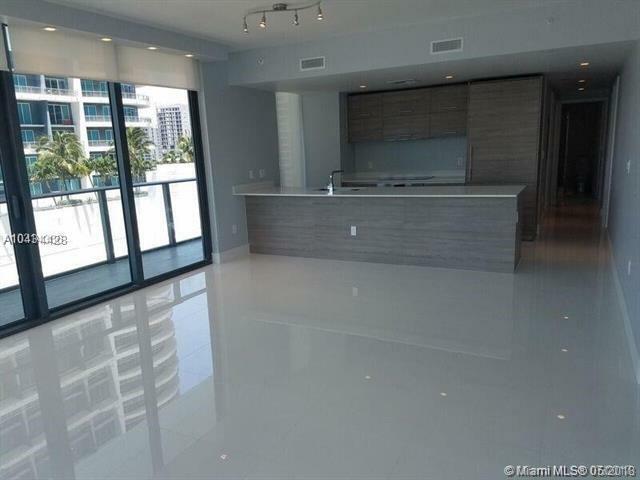 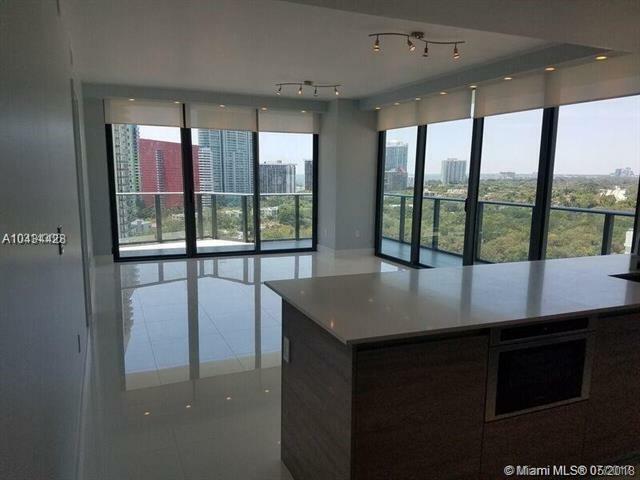 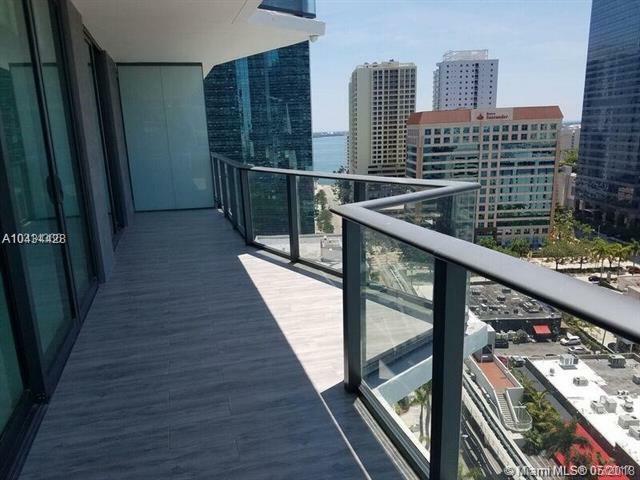 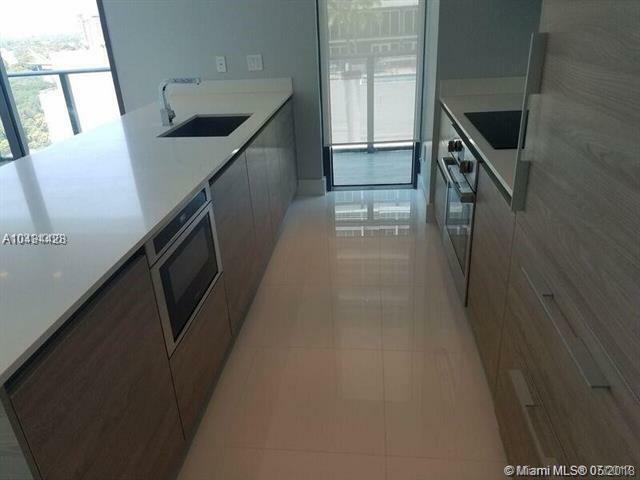 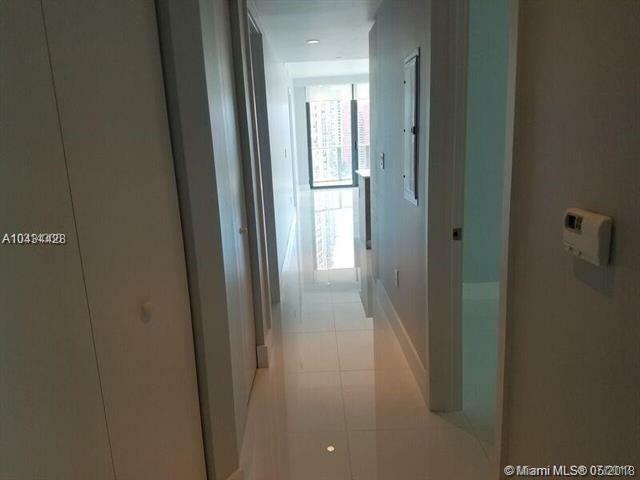 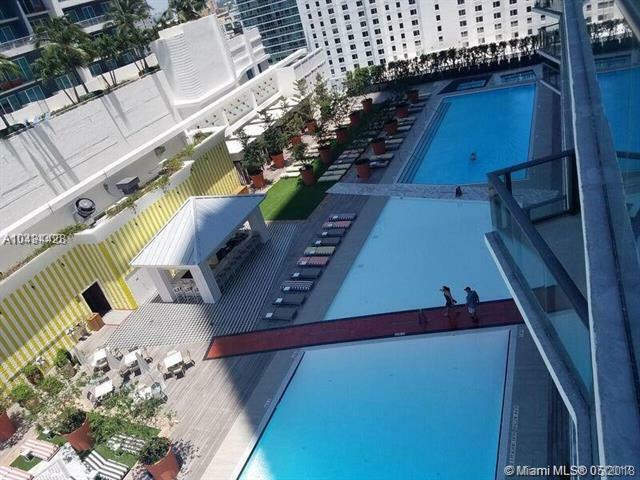 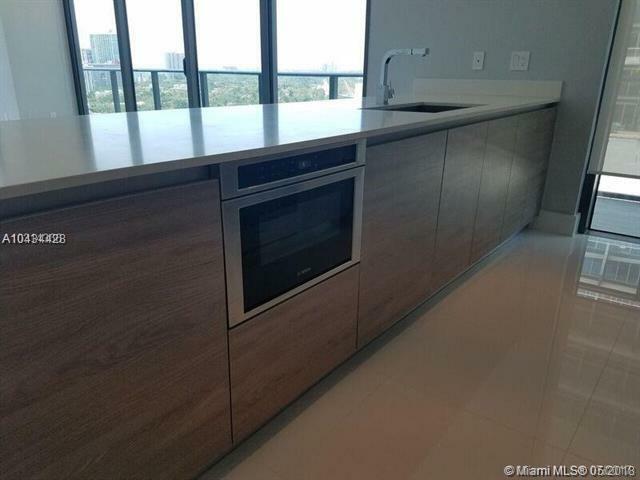 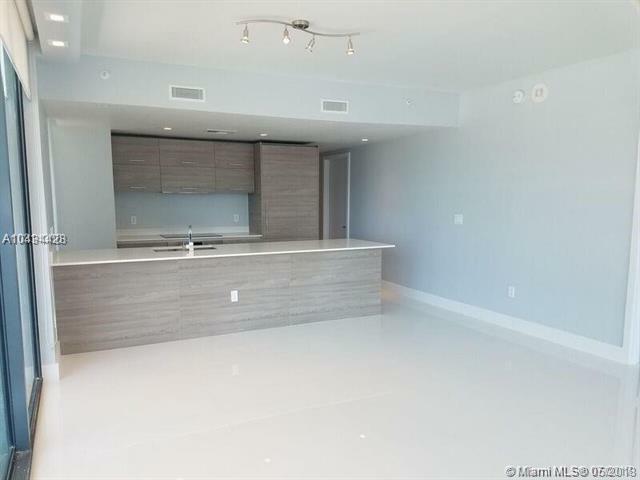 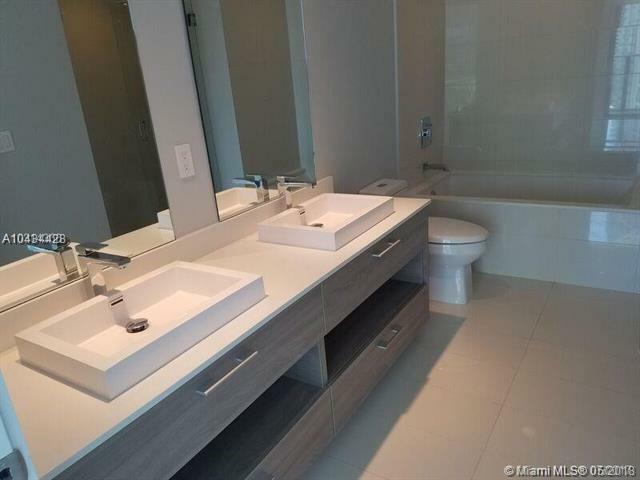 Outstanding 3 bed/2.5 bath unit in SLS Brickell Hotel & Residences. 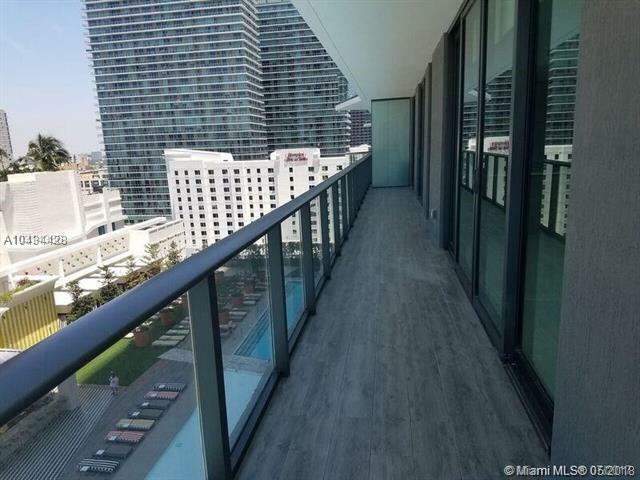 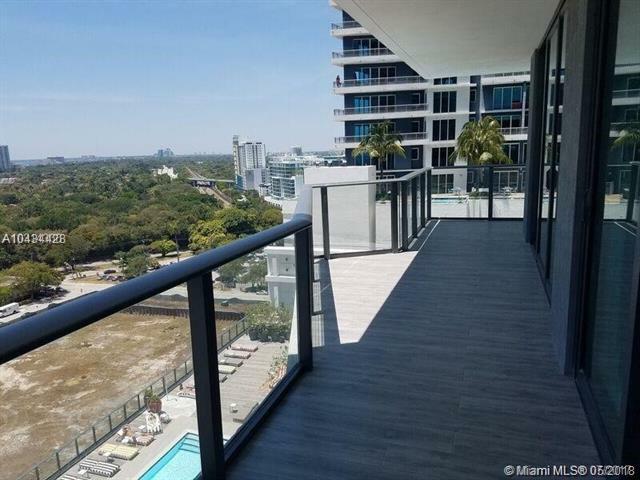 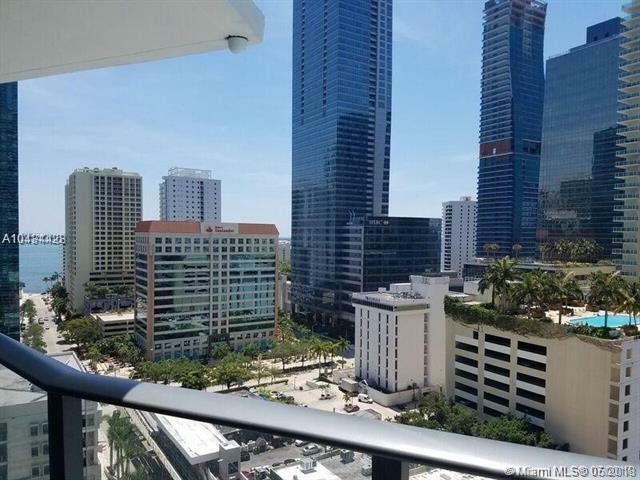 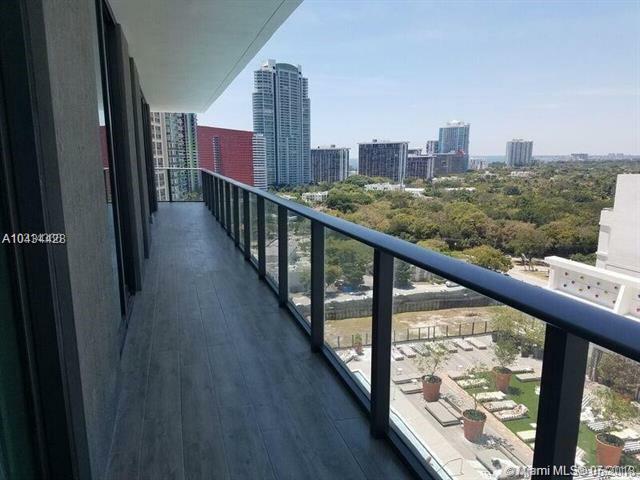 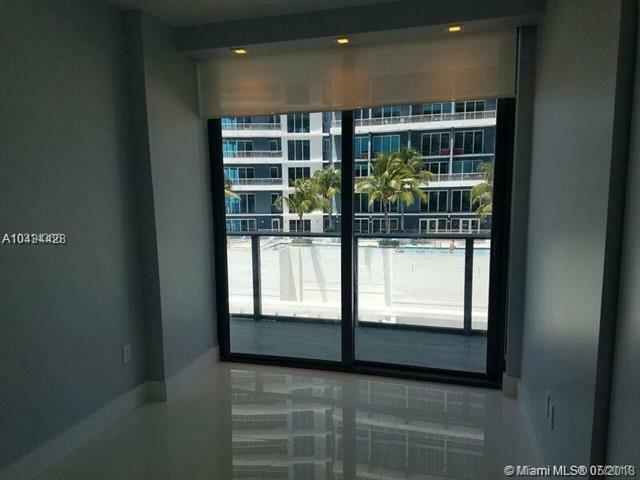 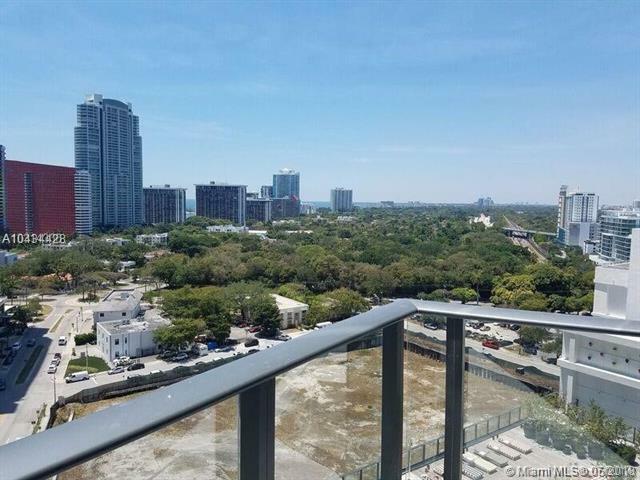 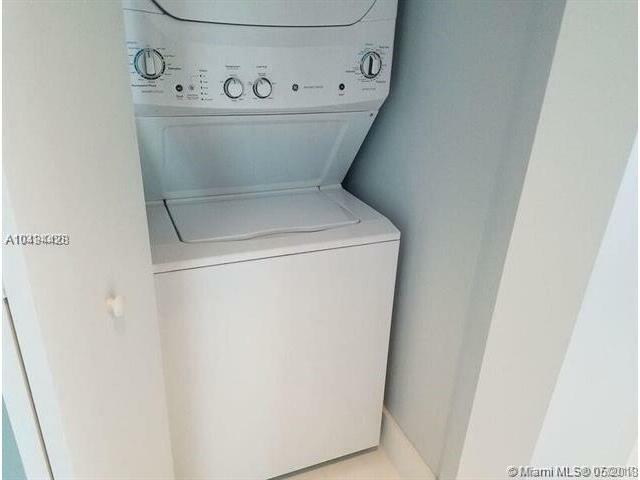 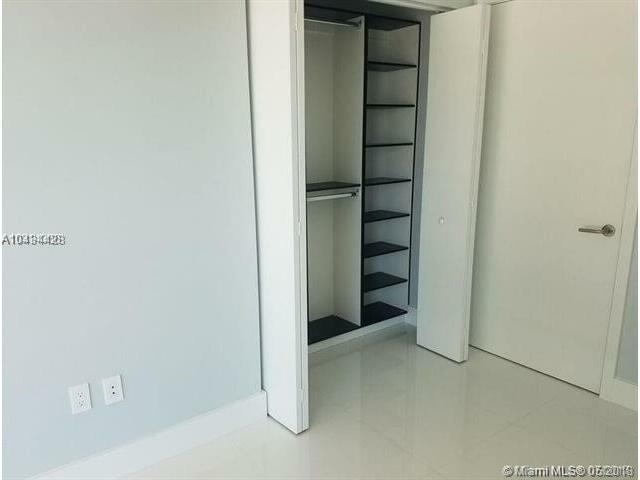 Corner unit, wrap around balcony with breathtaking Brickell Skyline and Inter coastal-Bay view. 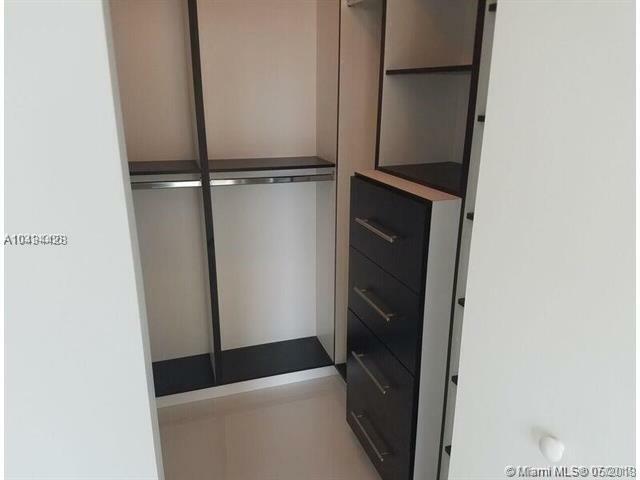 Coated finish closets, doors and walls. 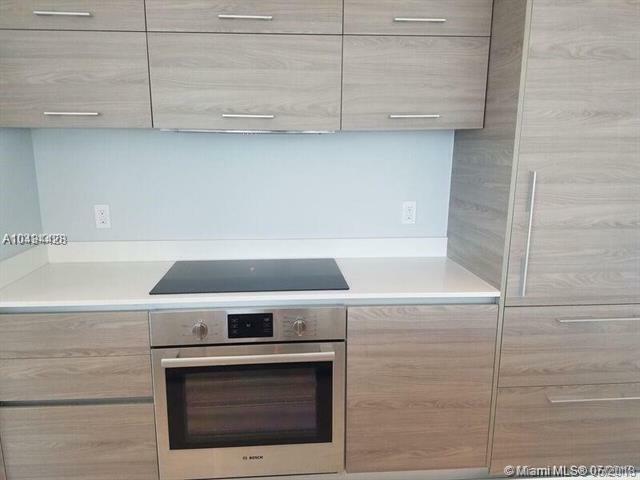 Bosch/Subzero appliances and Germany Quartz forms counter tops. 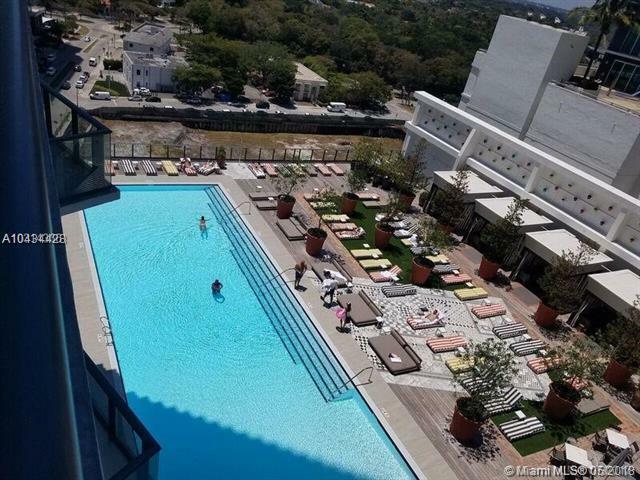 Five star building designed by Philip Stark includes luxurious amenities such as rooftop pool, Spa, Fitness Center, multiple pools, kids room, and specialty rooms.